WOMEN'S RESIDENTIAL SOCCER COMBINE for 14-18 yrs. 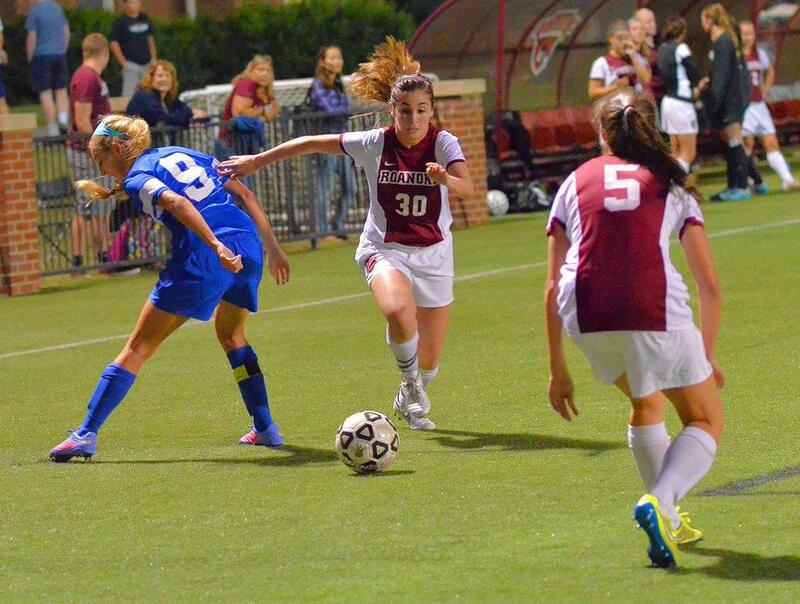 In its fifth year, the Roanoke College Women’s Soccer Coaching Staff invite you for an opportunity to be TRAINED and EVALUATED by top college coaches from the region at our residential soccer combine this summer from June 21-23. Goal Keeping training will be available. 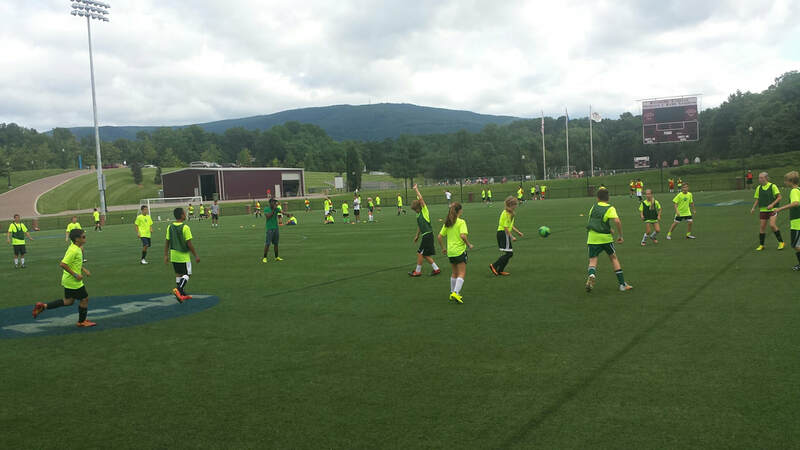 In addition to the soccer staffs of Roanoke College, coaches from all divisions of college soccer will be invited in to work with and evaluate campers. This is a unique opportunity to get exposure from college coaches from NCAA Division I, II and III institutions who come to share their knowledge of the game and find the next potential fit for their programs!! This camp, held at Roanoke College in Virginia, is limited in number of participants to maximize player contact with the Roanoke College Soccer staff and outside college coaches, so be sure to register early!! 11:00 Campers to Rooms: Lights Out!